Alarm systems are an important part of securing your premises. That is why we have partnered up with one of the best in the game, Hills. 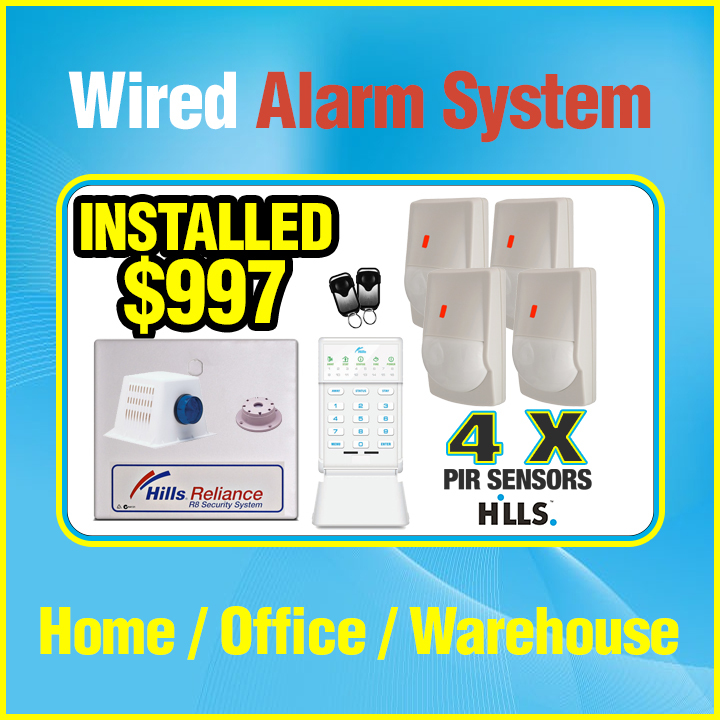 Hills alarm systems are not only one of the easiest systems to use but are known for their reliability. With over 30 years experience in the industry you know you can trust Hills alarms to work day in day out. At Zotech Data & Security offer many solutions using the Hills alarm systems. From one bedroom units to multi level apartments, we have a solution that will meet your requirement. Our packages start from $699 and can be fully integrated with you existing phone line so you can monitor your alarm wherever you are.